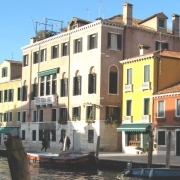 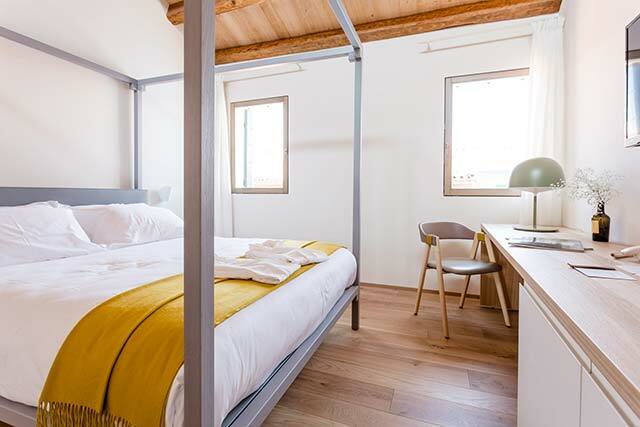 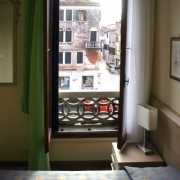 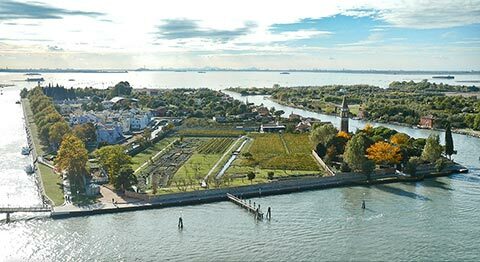 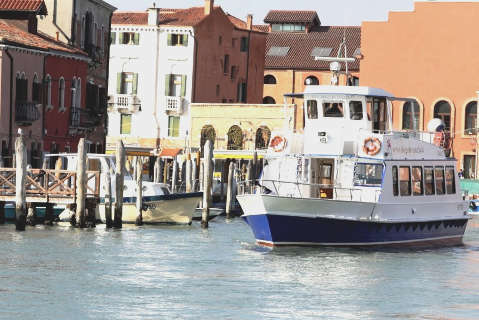 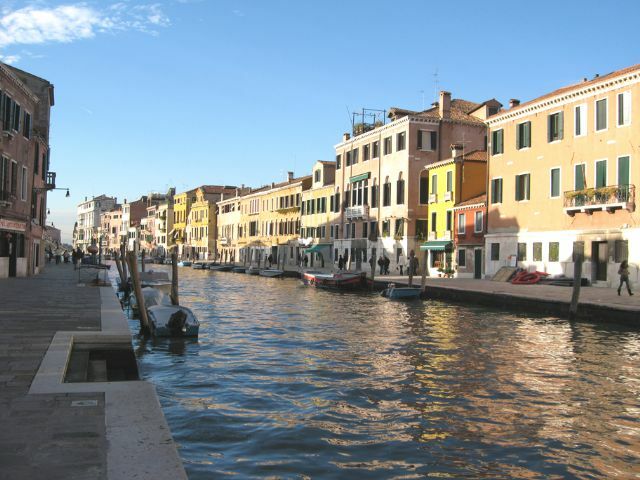 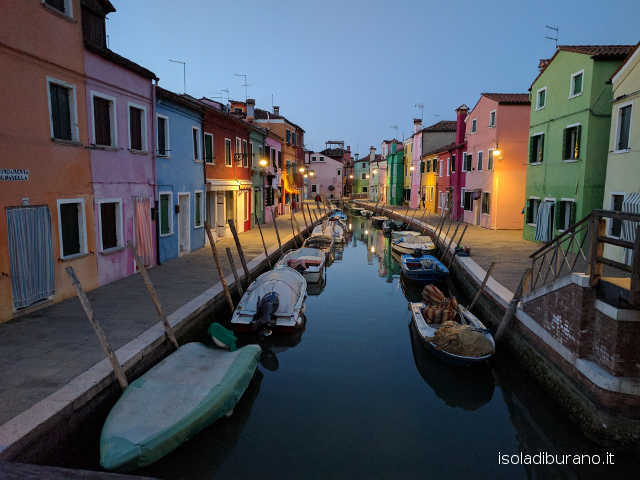 The property overlooks the Cannaregio Canal which is directly connected to the most famous Grand Canal, well known for its beautiful and fascinating palaces full of history. 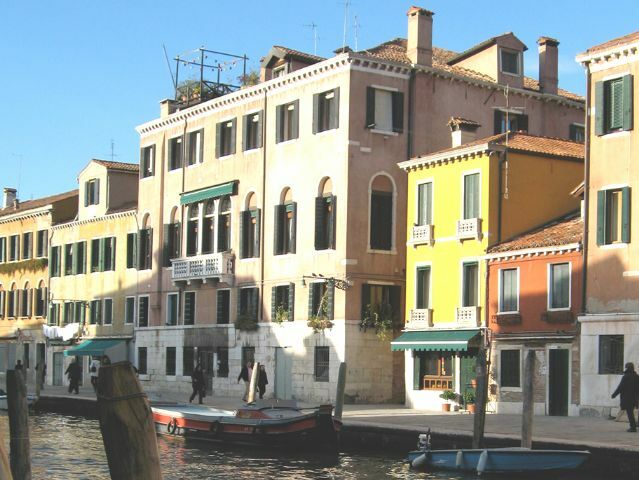 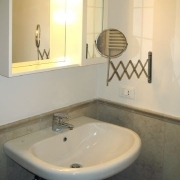 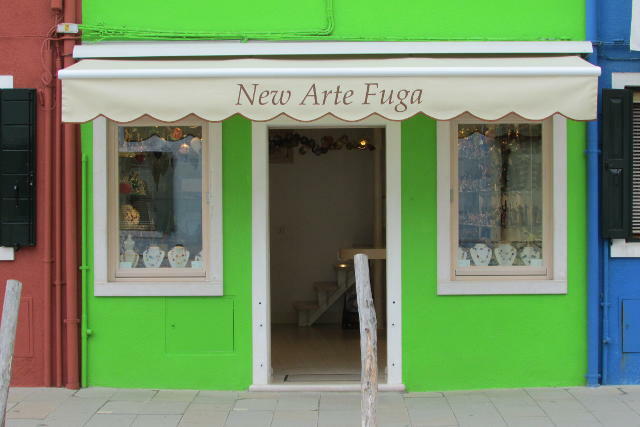 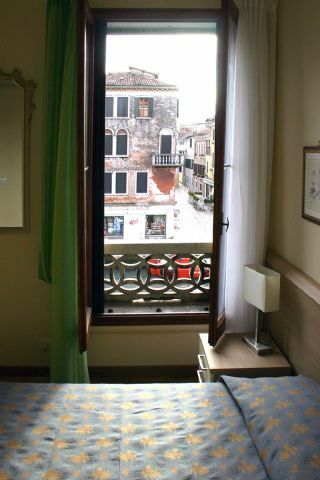 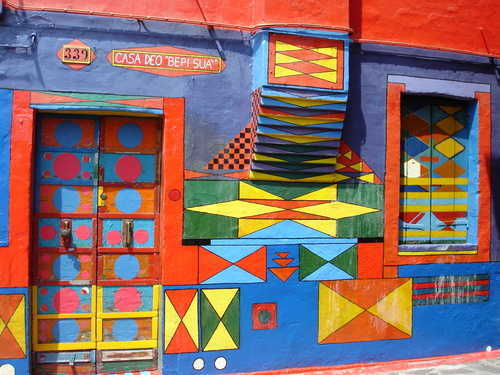 Le Guglie Bed and Breakfast is situated in a yellow charming building located in the historical centre of Venice, in the neighborhood of the ancient Jewish Getto, a few steps from Rialto and St. Mark Square. 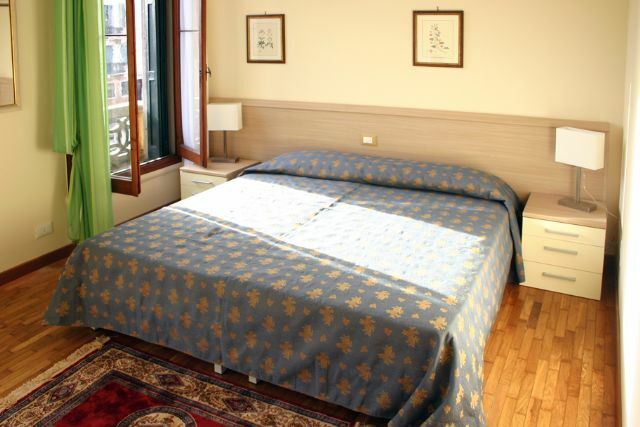 All the rooms are very comfortable and spacious and situated at the second floor of the structure that has been recently renovated. 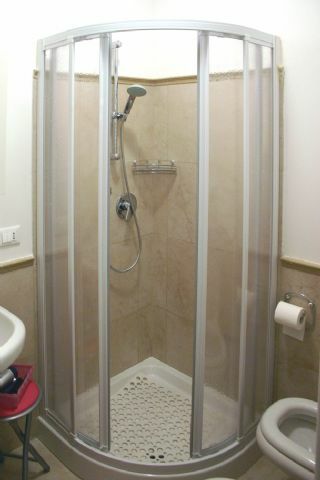 All bedrooms are furnished with en-suite bathroom with shower and hair dryer, air conditioning, safe and TV. 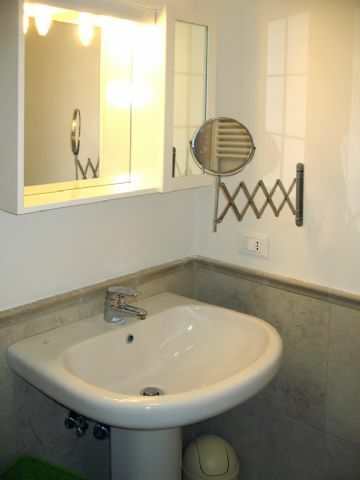 At guests' disposal an equipped kitchen with all you need for breakfast.